OPPORTUNITY ZONE! 5,821 sq.ft. 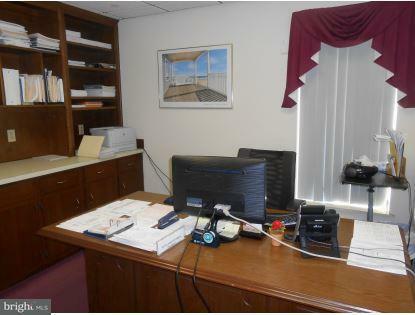 office building on 1.34 acres. 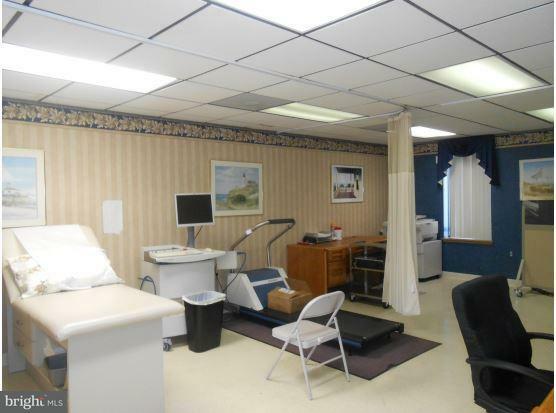 Great location on Eastern Shore Drive only 1/2 mile to Peninsula Regional Medical Center. Offers front door parking for clients and rear parking for employees. Currently divided into 4 units - 3 are 1,120 sq.ft. and one is 2,461 sq.ft. for a total of 5,281 sq.ft. Located near medical & professional offices, retail and restaurants and only 1 mile to Salisbury University which is home to with 9,000 students and 1,800 employees. income will be $55,491 as of 1/1/2019.